I recently had the pleasure of moderating a panel discussion at the Becker's Hospital Review 2017 Annual Meeting. This event brings together 3,000 hospital leaders, including thought leaders from the nation's top health systems. Our goal was to convey how we make culture "concrete" and how we "operationalize" it. Both John and Alan have been successful in building outstanding organizational cultures in very different situations. John led the efforts to build a new hospital - picking his leadership team and the staff, and designing new, innovative care delivery models, within an already successful and established academic medical center. Alan has successfully navigated the challenge of moving an already strong culture at Akron General, to becoming a part of the pervasive and effective Cleveland Clinc way of operating. Take the important step of defining the culture you want and the behaviors you want to reinforce. Identify the type of people from leadership to front line staff that you'll need and take a deliberate approach to hiring. Culture is NOT a program. It doesn't have an implementation time frame - it's everyday steps - including processes like rounding. These everyday processes need to become habit. An example: Surgical Timeouts - initially a burden, an additional step, but it's a core behavior to establish a culture of patient safety. So they both defined the behavior, demanded it, and reinforced it - now their staff would NEVER consider NOT doing - it has become habit. Leader standard work as part of the infrastructure of a lean management has a real impact. Always have a communication strategy - don't leave messaging on important issues, and even some small ones, to chance. Be more deliberate at identifying potential physician leaders. Define and communicate new physician leadership expectations. Change the dynamic of the relationship between the medical staff and administration. Rather than physicians looking to administration to solve problems, make it clear that it is a team approach - working TOGETHER to identify and solve problems. To be an effective leader today, you need to focus on results orientation, collaboration, and communication. Regarding team work: Communicate and enforce a culture where people "assume good intentions, but speak up." In other words, while evaluating someone's strategy, tactics or decisions, assume they all come from a place of good intentions, but always be willing to question or challenge. I love the last one. 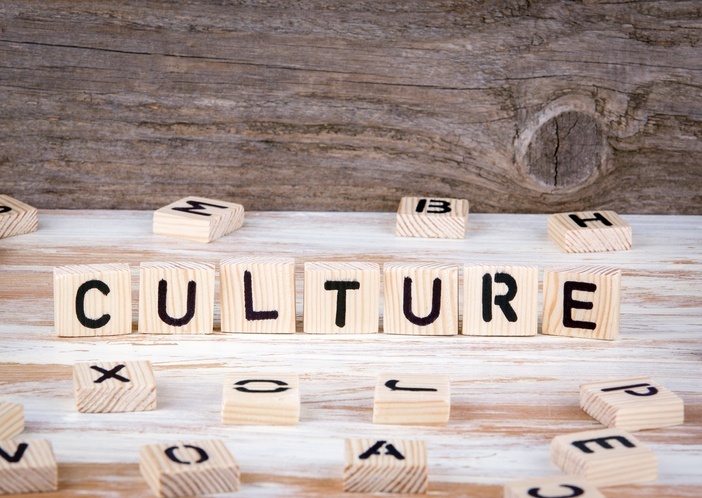 Organizations' culture efforts often fail because they are too vague. On a daily basis, John and Alan encourage this type of culture by modeling these behaviors, expecting them of their teams, and reinforcing them daily in meetings and casual interactions. Strong cultures don't happen by accident. They happen through diligence, through thinking about culture, and by deliberately building the team that will support it. 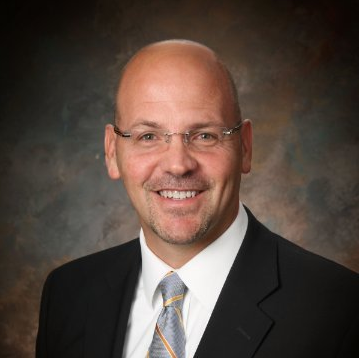 Bryan is the former Director of Healthcare Solutions at Select International. He was responsible for developing and promoting tools and services designed specifically for the unique challenges faced by healthcare organizations.